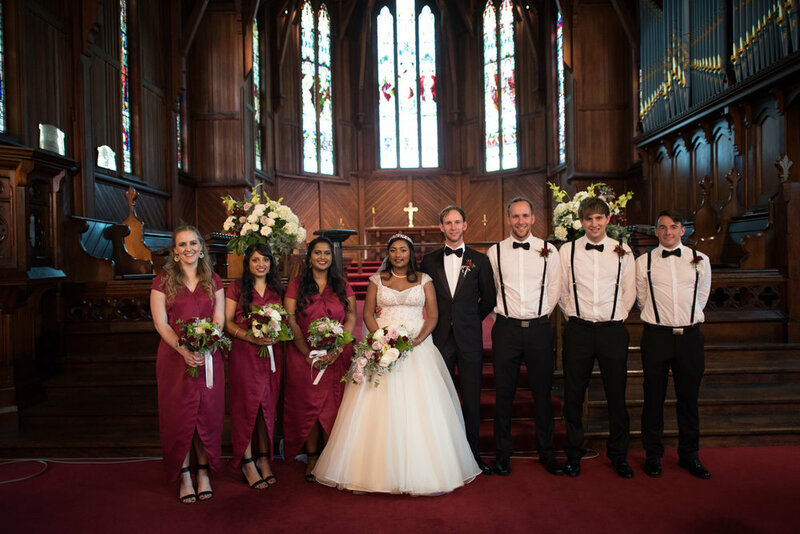 Jessica and Adam took their vows at St Marys Holy Trinity Cathedral in Parnell, Auckland. 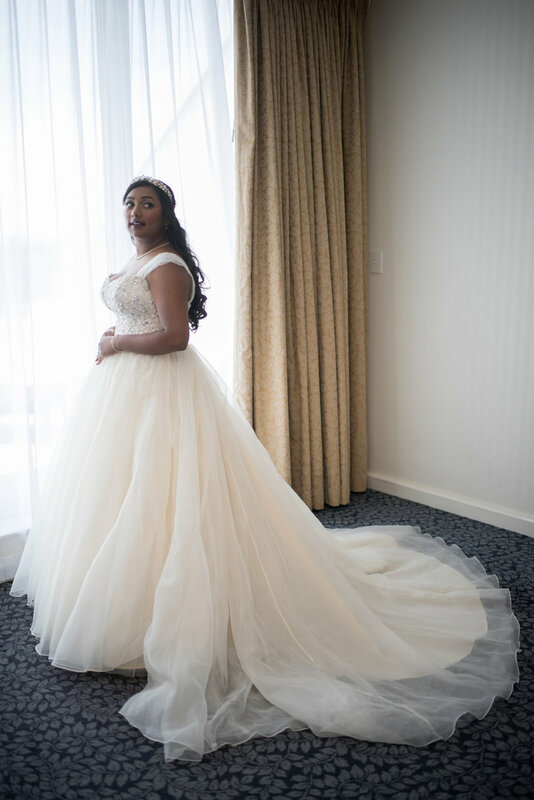 Jessica was drawn to the ornate bodice of the Angelette gown by Sottero & Midgley. 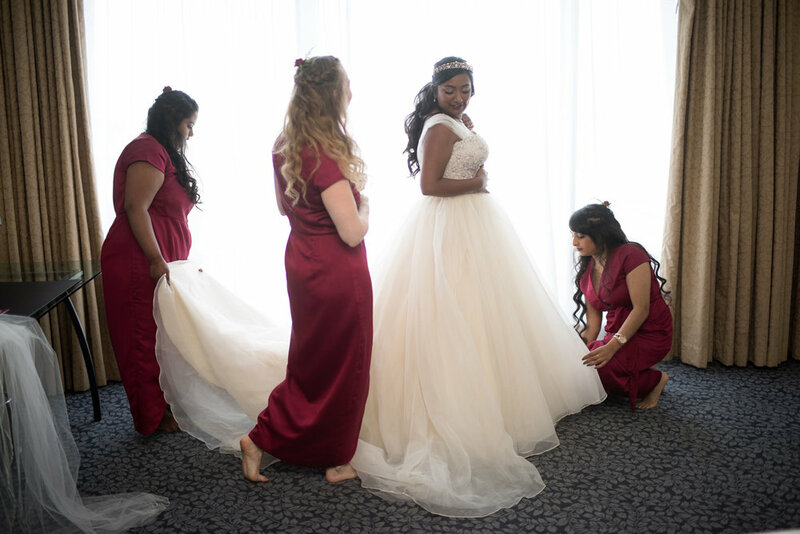 They wanted the day to be filled with love and celebration. The flowers were done by Judy Lourens. 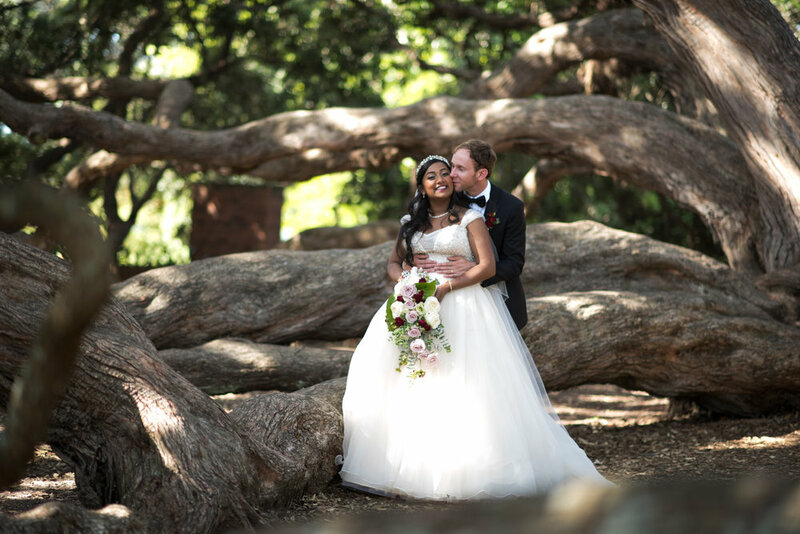 Parnell Rose Gardens was the perfect place for a photshoot after the wedding on a summary January day. Jessica's highlight of the day was marrying her best friend Zachary.